As uplifting and uniting as the Olympics are, there’s a dark undercurrent of drug use, or doping, as it’s colloquially called. Only three days after the 2018 PyeongChang Opening Ceremony, the first drug scandal came to light on February 13th. 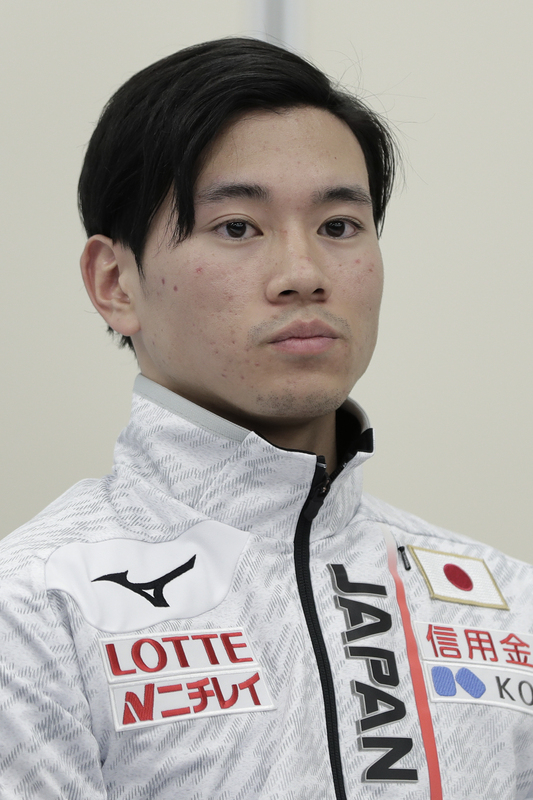 Japanese speed skater Kei Saito has been suspended from the Games after testing positive for drugs in his system. Saito tested positive for acetazolamide, a banned diuretic considered to be a masking agent (meant to hide the presence of drugs during a urine test), during an out-of-competition test. The Court of Arbitration for Sport (CAS) announced that Saito left the Olympic village voluntarily, but the athlete insists that he is innocent. He states that there is no possible way a substance could have entered his body after initial drug testing on January 29th. According to BBC Sport, Saito reportedly said in a statement, "I am shocked by this as I have never tried to commit doping. I have been trained in anti-doping. I have never taken a steroid so there is no need for me to mask something, and I never had to drop weight by using this medicine." He continued to state that he has “no motivation” to use the drug and in order to prevent burdening his team, Saito decided to accept the CAS’s decision to ban him. Saito had yet to compete at the Olympic Games and was slated to skate the men’s 5,000m relay on the 13th. 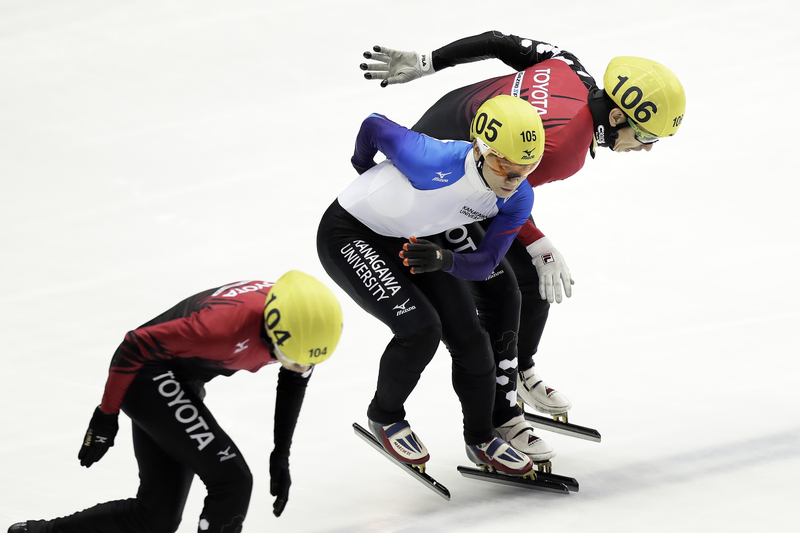 Head coach of the Japanese short track speed skating team, Tsutomu Kawasaki, stated that he is surprised and disappointed by Saito’s test results. The International Olympic Committee (IOC) and anti-doping authorities have stepped up their game after the 2014 Sochi Winter Games were infiltrated by a Russian government-sponsored doping initiative. Russia was banned from the PyeongChang Olympics because of the previous doping scheme, although 169 Russian athletes were allowed to compete under a neutral flag. Japan will host the 2020 Summer Olympics in Tokyo, making Saito’s removal from the Games an especially heavy blow to the Japanese sports community.